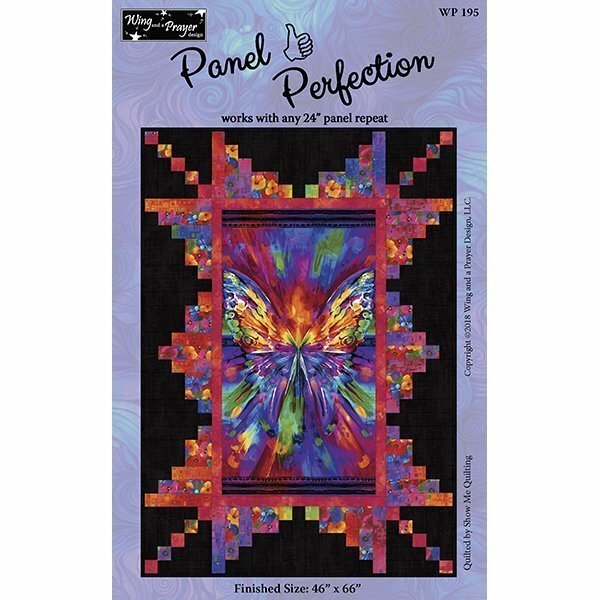 Make a quick quilt from any 24 inch focal panel or running yardage fabric with a 24” repeat using the Panel Perfection pattern from Wing and a Prayer Designs. This quilt takes only the panel and 4 coordinating fabrics! So easy and fun you will want to use the pattern over and over! Pattern is included with the class.